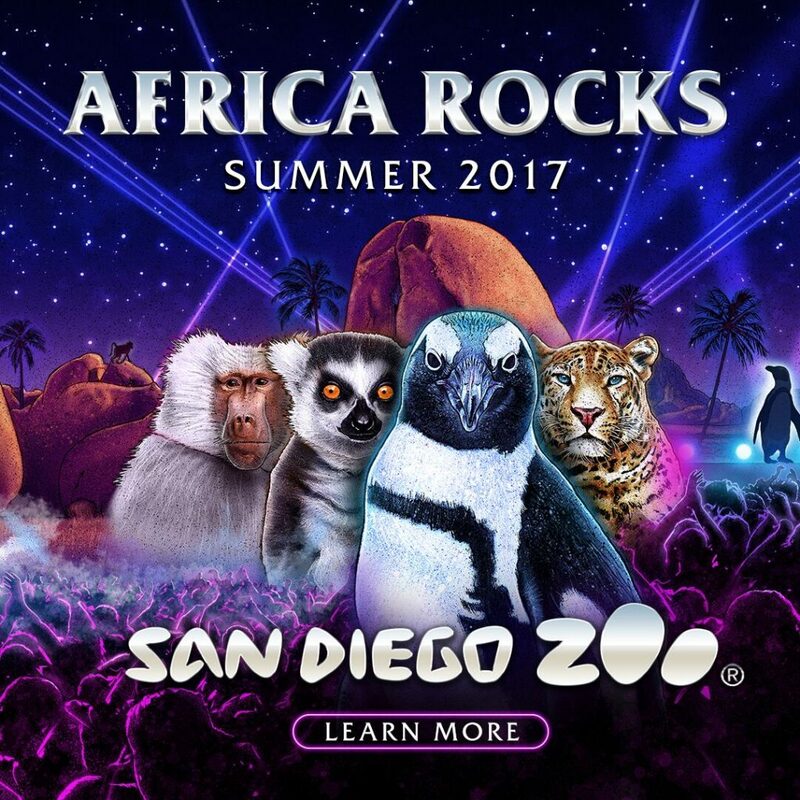 If you live in San Diego, or are coming to visit America’s Finest City this summer, you simply must see the San Diego Zoo’s latest habitat exhibits – Conrad Prebys Africa Rocks. As a native San Diegan, I have watched the zoo grow leaps and bounds into a premiere world class zoo destination. For those of you who remember ‘Cat Canyon’, the steep grade 1930’s exhibit area, it has been transformed into an easily accessible, gently winding pathway with state-of-the-art homes for animals and garden spaces for plants. The new Africa Rocks exhibits are broken down into six diverse habitats, and educate visitors on unexpected endangered animals. For example, I just learned that Africa has penguins. Wait, what? 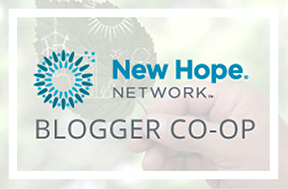 The San Diego Zoo is not only a stunningly beautiful and well-planned out zoo, but their conservation program is effective and exciting to follow. 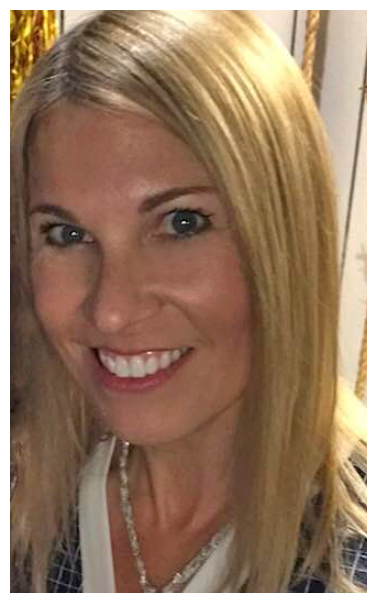 In fact, I attend every fundraiser that I can! 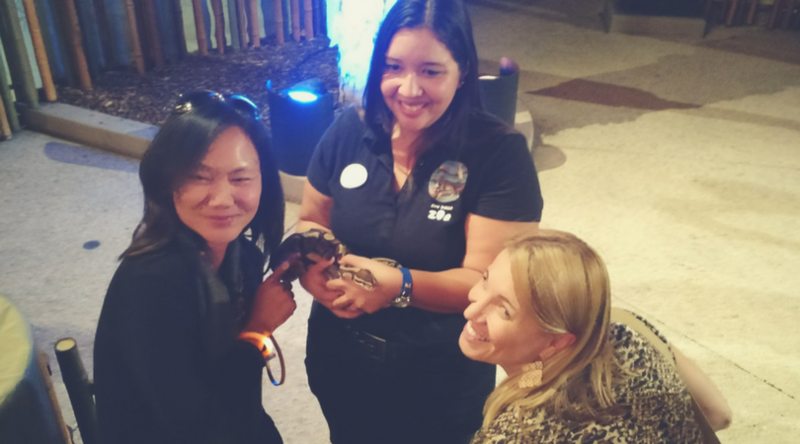 Here I am with a friend and juvenile python at a San Diego Zoo event last September. Adorbs, right? To learn more about the San Diego Zoo’s recent efforts to help raise endangered African penguin chicks, click here. These boulder-strewn islands in grassland savanna are home for a variety of animals that live their lives among the rocks, including meerkats, hyraxes, and klipspringer antelope. This rugged mountain habitat is made up of craggy, granite peaks and plateaus. The unique species adapted to this environment include Hamadryas baboons, geladas, and Nubian ibex. This open woodland habitat features shrubs and grasses among thorn-bearing acacia trees. 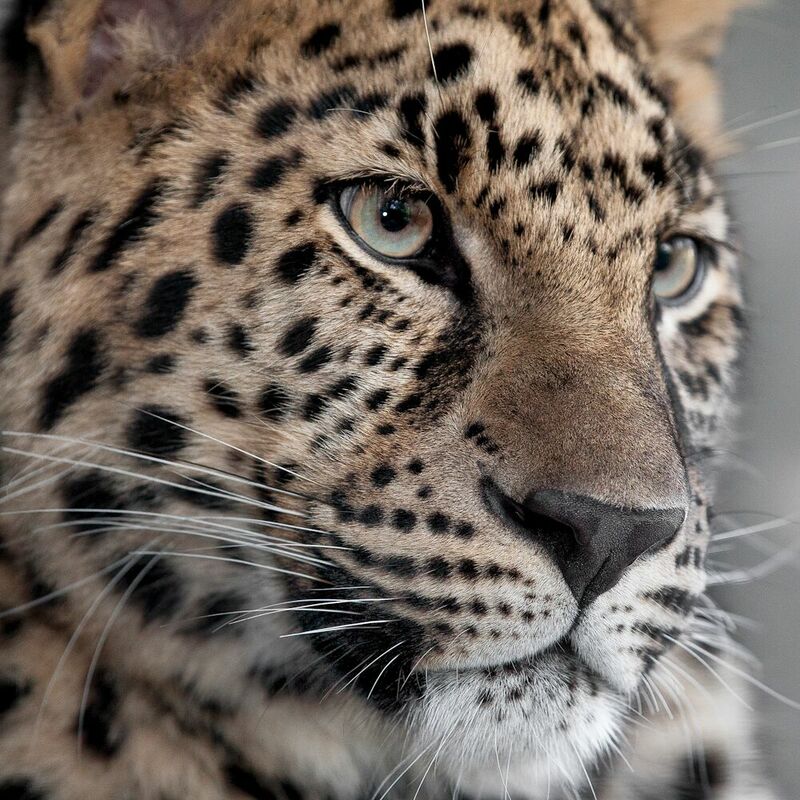 Leopards prowl here, vervet monkeys chatter in large family groups, and a colorful bevy of birds flit and nest among the branches in a huge walk-through aviary. Madagascar’s forests are among the world’s most distinctive, with dramatic limestone formations and spiny dry forest plants. This is home to species found nowhere else on Earth, including the extraordinary tree-leaping lemurs. The dense, tropical forests of western Africa get up to 80 inches of rain each year, creating waterfalls, streams, and pools for fish and the dwarf crocodiles that eat them. 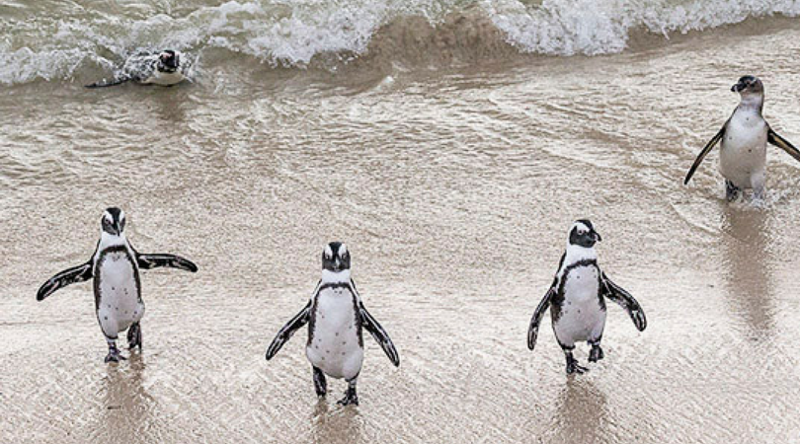 The fynbos along South Africa’s rocky coastline sets the stage for unusual species, including the weird and beautiful protea plants, small sharks that swim among the reefs, and the adorable, warm-weather African penguins. 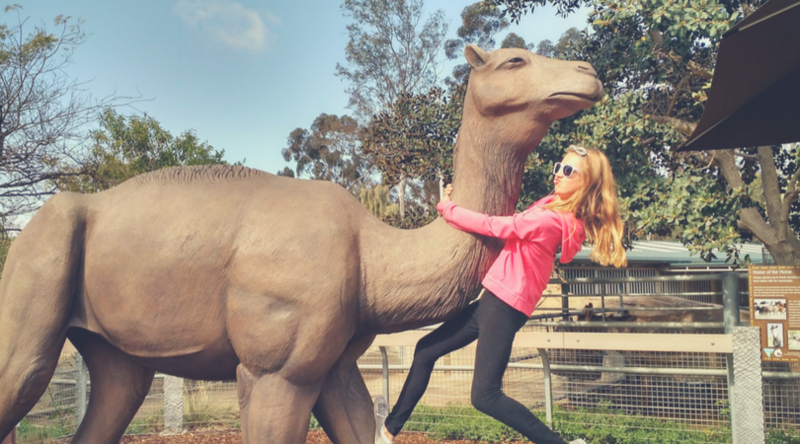 My daughter absolutely adores the San Diego Zoo and we get great use out of our seasonal passes. Habitats are opening throughout summer – Click here to see when habitats are open. Make sure to check out the spectacular 65-foot Rady Falls, located in West African Forest, is the largest man-made waterfall in San Diego—nearly 7 stories high! You can even walk behind the falling water via a cavern-like grotto. The water is recycled and recirculated for a water-wise feature. 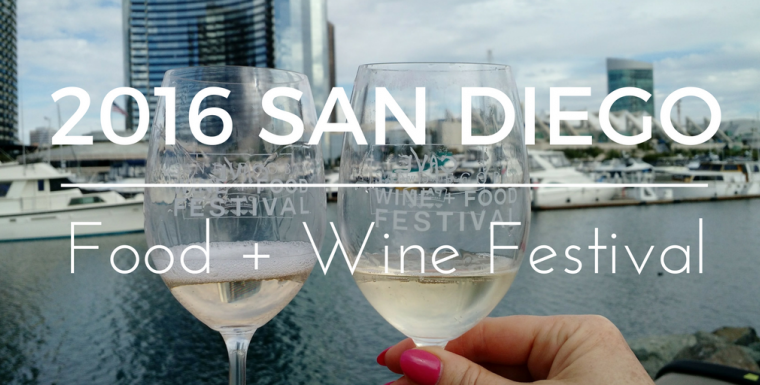 Make sure to Visit the San Diego Zoo this summer! 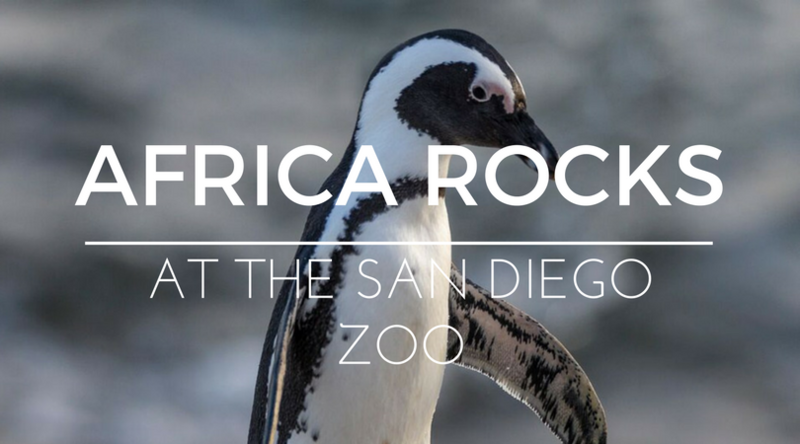 Not only will you love the new Africa Rocks habitats, but your visit supports the San Diego Zoo Global’s efforts to protect and grow species populations of animals, such as the African penguins! ALL good Sunscreens: Save your skin & save the planet!